But only if you had hours to spend in the kitchen and didn’t mind going hungry and lacking energy as you chased fat loss. I knew that wouldn’t work for busy women and new moms who needed energy as much as they needed results. I quickly became frustrated at the lack of information that taught new moms how to actually lose the frustrating extra body fat they were left with after having their babies. 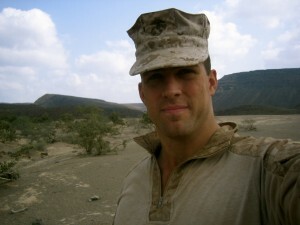 The most valuable information I foud was from a surprising source: my husband, a United States Marine.